Remember the scrunchie? Those material hair bands that we all rocked so well in the 90’s? Well guess what? They’re officially cool again! 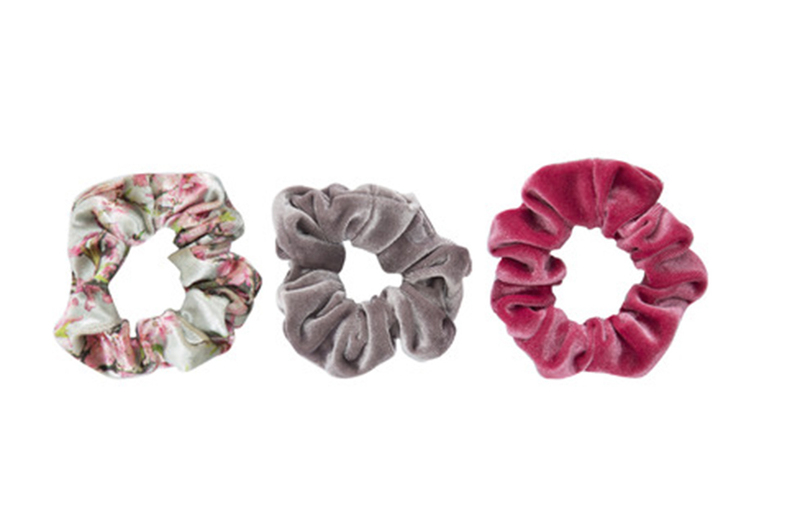 And they are the perfect up-do accessory for a Canberra winter, feeling nostalgic yet? This hurts to say but Carrie you got it wrong. So wrong that there is even a scrunchie named the “Sorry Carrie Bradshaw Velvet Scrunchie” ouch! Now, before we get into a complete panic mode that everything Carrie taught us was a lie (it definitely wasn’t) she did admit that women probably wear scrunchies in the bathroom while washing their faces, and this point she was spot on about – phew. 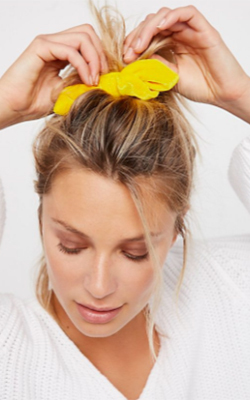 If you’re all about ‘sweatpants hair up chillin with no makeup on’ the scrunchie will undoubtedly be your go-to hair accessory for a range of reasons. 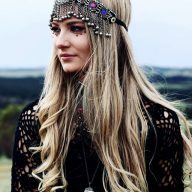 Not only is the comfortable hair accessory making its way back to fashion, it has also returned with many benefits for your lush locks. 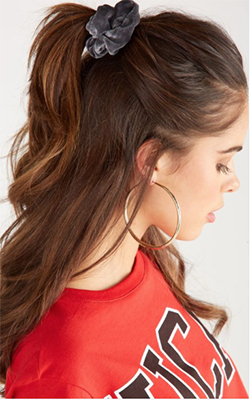 So ditch those old hair ties and give your hair some scrunchie lovin. 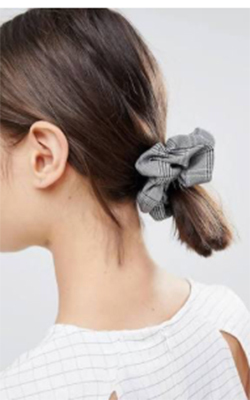 These ruffled bands are a gentler option for your hair over regular hair ties that allow pulling and snagging – it’s a tough world out there for us girls. At one point in all our lives, we have all fallen victim to that stern warning from our hairdresser that you should ‘never tie back wet hair.’ And, if you dare, don’t complain about the dreaded broken stands. The scrunchie though changes everything you’ve ever know, go right ahead and tie that wet hair back girl. If you like to wear your hair in pulled back styles and find that you suffer from a lot of breakages, again, get your scrunch on. 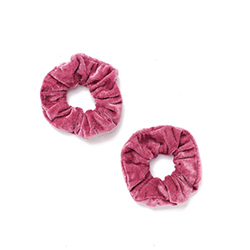 Lastly, instead of turning to winter haircare products before the cold snap hits, a scrunchie is a must for your winter wardrobe and will be the most affordable preventative measure to winter hair damage. 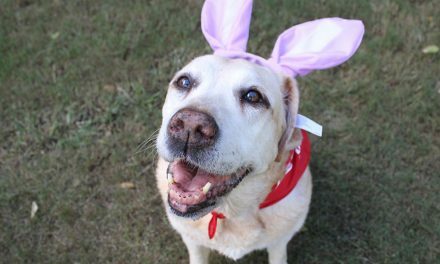 We’ve come a long way in the world of fashion, and this hair accessory trend has had a fierce and fabulous makeover, even Balenciaga has joined the 90’s throwback party (pictured). 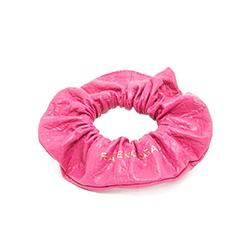 Their most instagramable creation a pretty and pink lambskin leather scrunchie retailing at a whopping $200 – even as a scrunchie advocate I wouldn’t agree to pay that much for the srunched little gem. The scrunchie has found sophistication and couture style, exemplified with a strut down the runway showing off a real spectacle of its new-found flare. 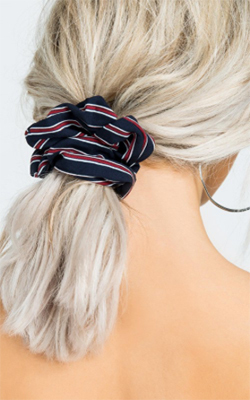 While runway looks aren’t typically the easiest to full off, the scrunchie has found its way back to our wrists for its casual laidback feel, proving that you can dress her up or down as you please. We’re even seeing fashion muses put their spin on the trend by wearing scrunchies as bracelets. 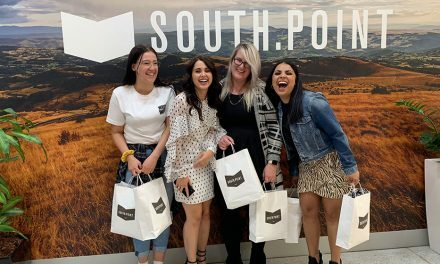 The best part about the rebirth of the scrunchie trend is that you can purchase one from almost anywhere and the variety of fabrics and patterns will leave you spoilt for choice. 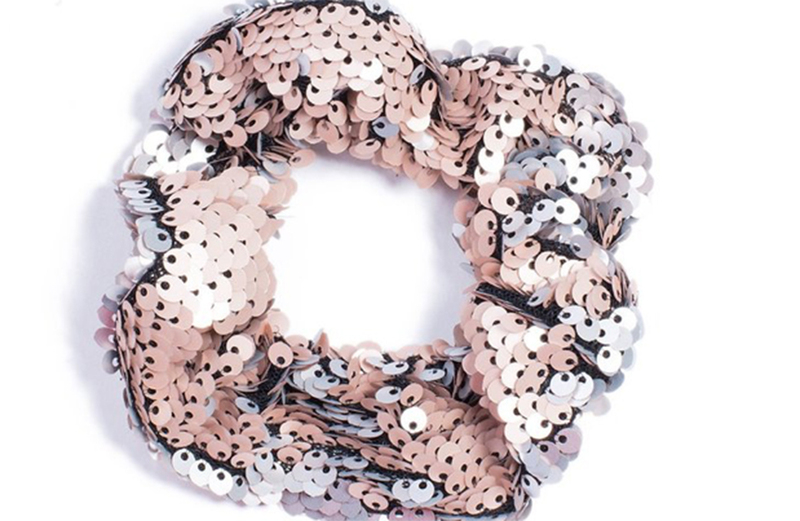 Flourish in florals, sparkle in sequins or twinkle in tinsel. 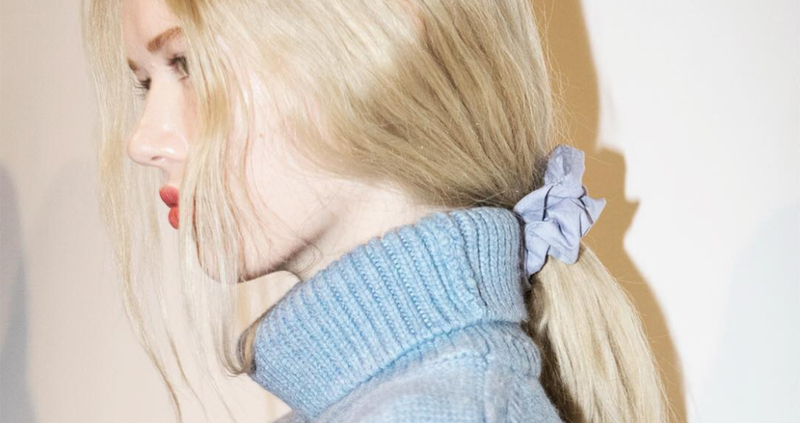 Whichever way you go be sure to let them know – the scrunchie is back. Laura, a born festival goer. 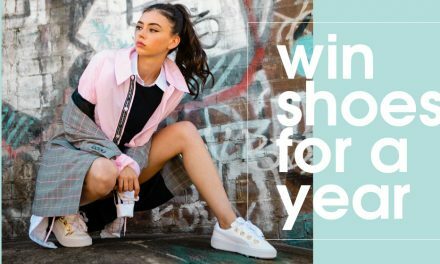 She doesn't mind spending a dime or two on an outfit to frolic around in while listening to indie anthems, but on the other hand, you'll also catch her in a pair of op-shop overalls. The girl you envy for all her alternative outfits you wouldn't yourself dare to try and pull off. 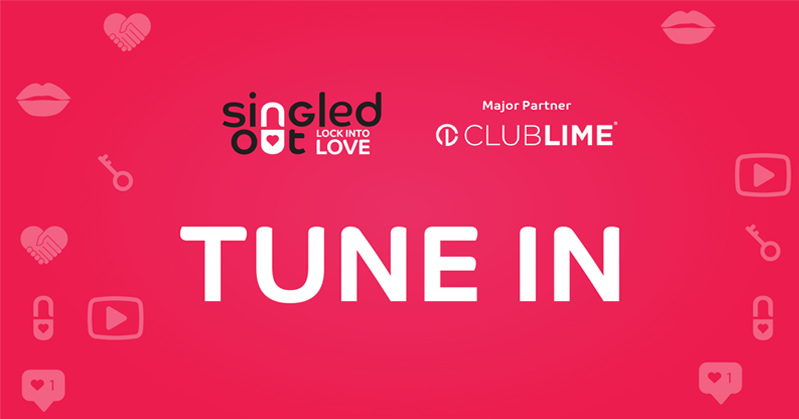 Catch Laura in her fedora and also at OutInCanberra for her regular column SHEshop.